Common milkweed (Asclepias syriaca) found between a dirt road and lake at Fort Custer. Disturbed. 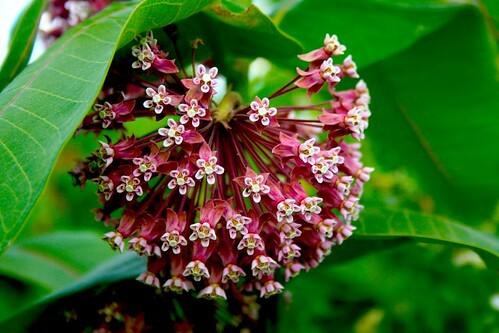 Common milkweed is also known as butterfly flower, silkweed, silky swallow-wort, or Virginia silkweed.